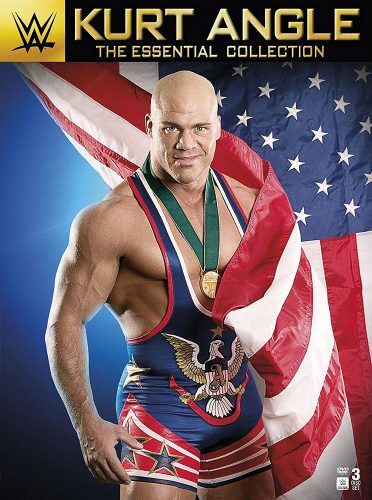 Back in April we gave you the first details that World Wrestling Entertainment would be dropping a Kurt Angle compilation this August. Now that we are near the end of May we can tell what will be included in the three-disc DVD set (which is available at the pre-order price of $17.18 on Amazon!). All of this information comes courtesy of Wrestling DVD News. Let’s see how many of my match predictions made it onto the compilation. So it looks like I was right about the inclusion of his matches against The Rock at No Mercy 2000 and Shawn Michaels at WrestleMania 21. 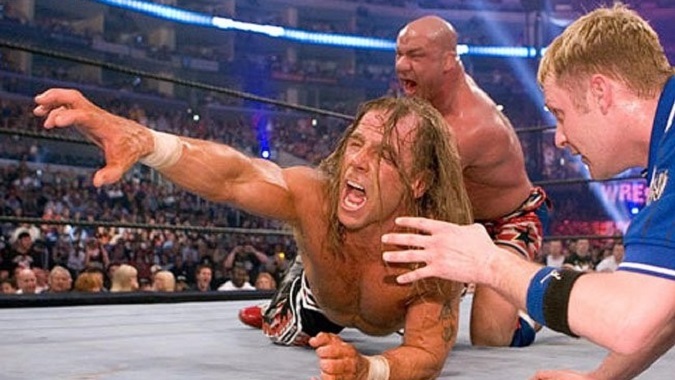 I picked the wrong PPV encounter with Edge as well as against The Undertaker. Overall this looks to be a strong set that could have easily been extended to four discs with memorable promos and other legendary matches.